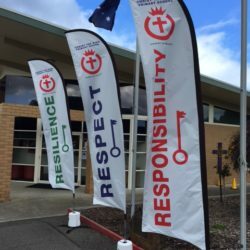 Our premium banners, flags, drop-down banners and pull-up banners are a perfect way to exemplify your schools identity, brand and culture in an easy, portable and visible way. We take pride in our ability to produce well made premium banners that last. 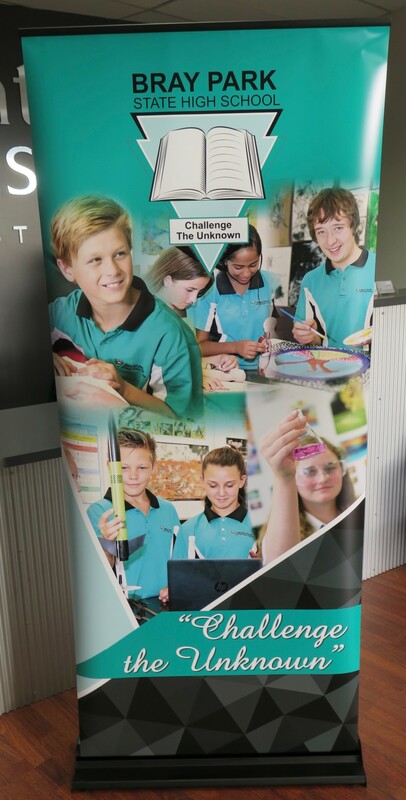 As such, we offer re-skin services so you can utilise your banner bases over and over again as your Banner content changes over time. 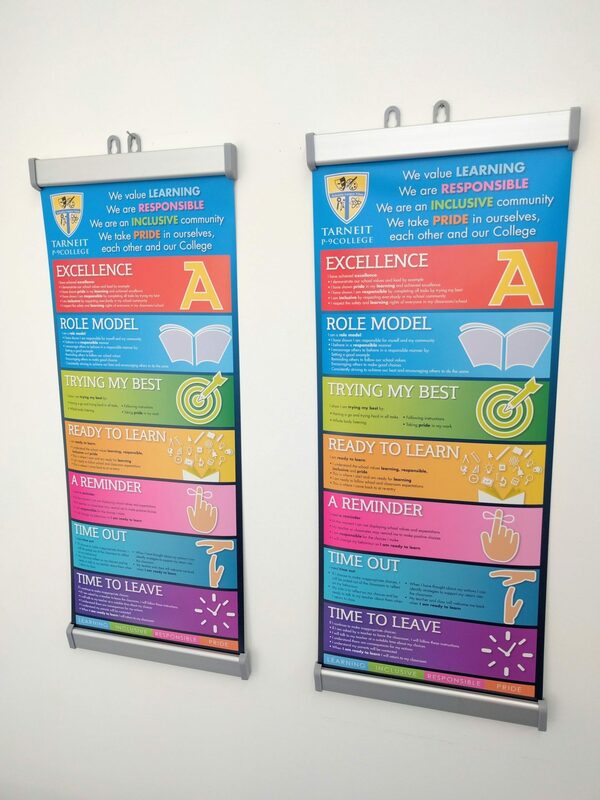 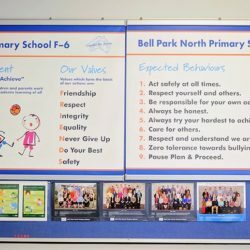 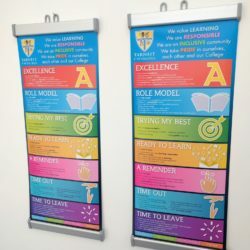 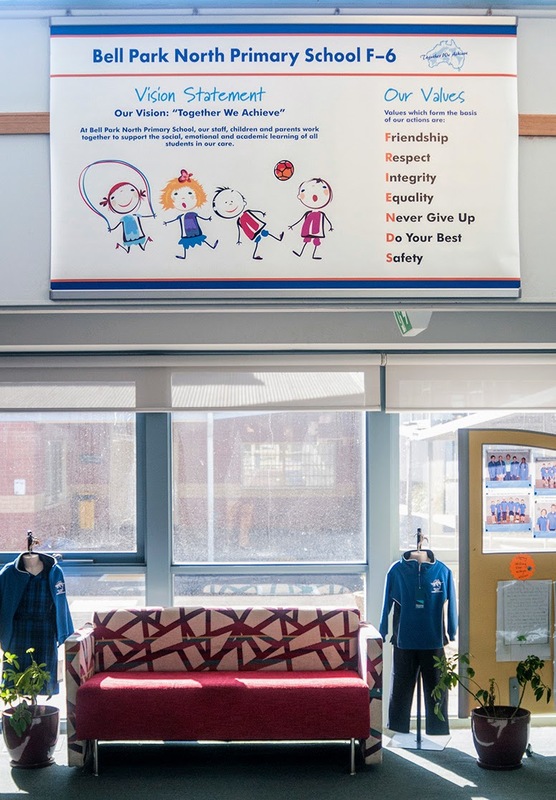 Our Banner products can be utilised in a number of different ways, from branding and identity throughout the school, to in classroom uses such as anti-bullying, culture or curriculum assistance uses. 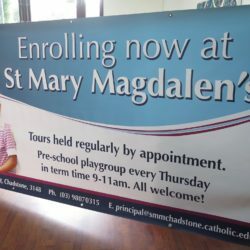 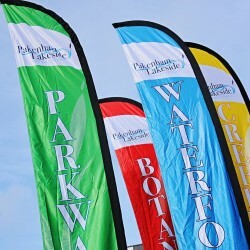 Print Design Australia are experts when it comes to school banner printing and flags for schools, while we also do business banners for commercial clients. 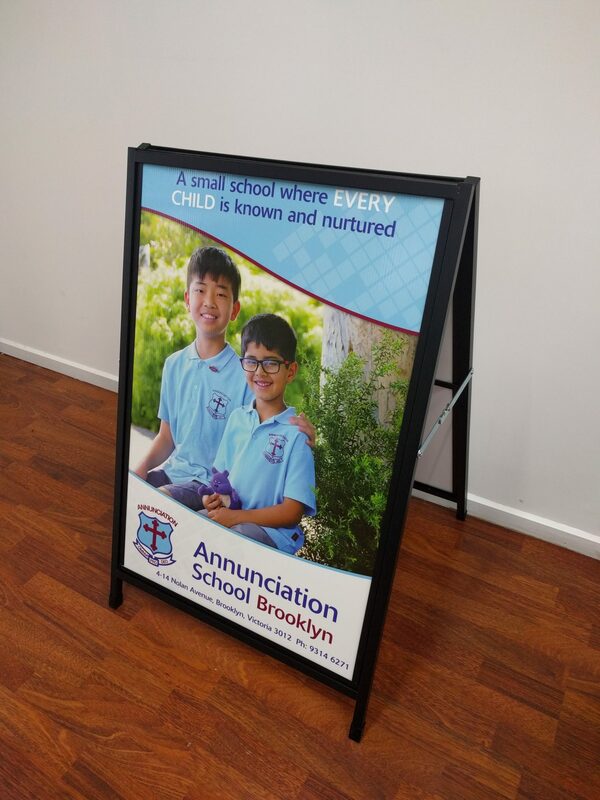 Drop Down Banners are also trending in popularity with many schools as they provide the perfect way to display relevant content throughout school classrooms and administration areas. 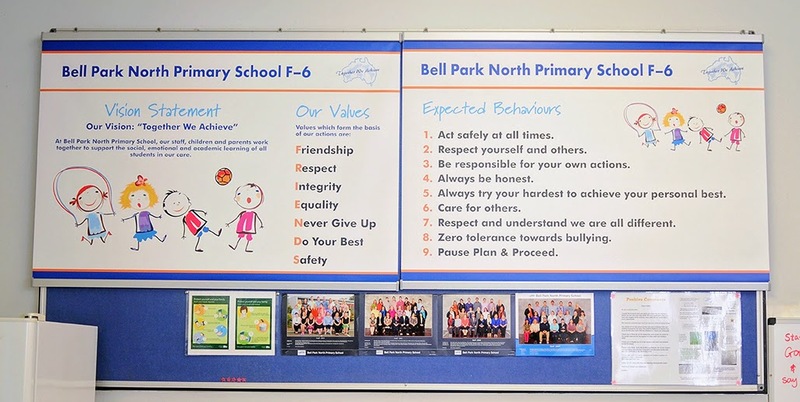 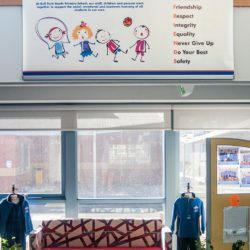 We see them used for curriculum aids, school branding, house mascot hangings, culture awareness campaigns like anti bullying and positive behaviour affirmations, and much more. 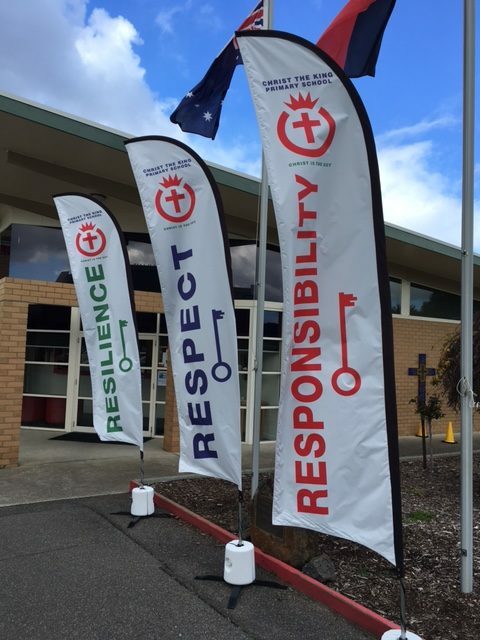 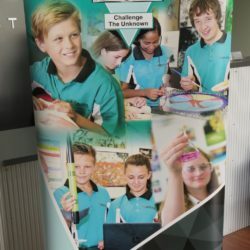 Speak with Print Design Australia about your school banner or flag requirements and we’ll help come up with a design and style that is both practical and in line with your existing brand structure. 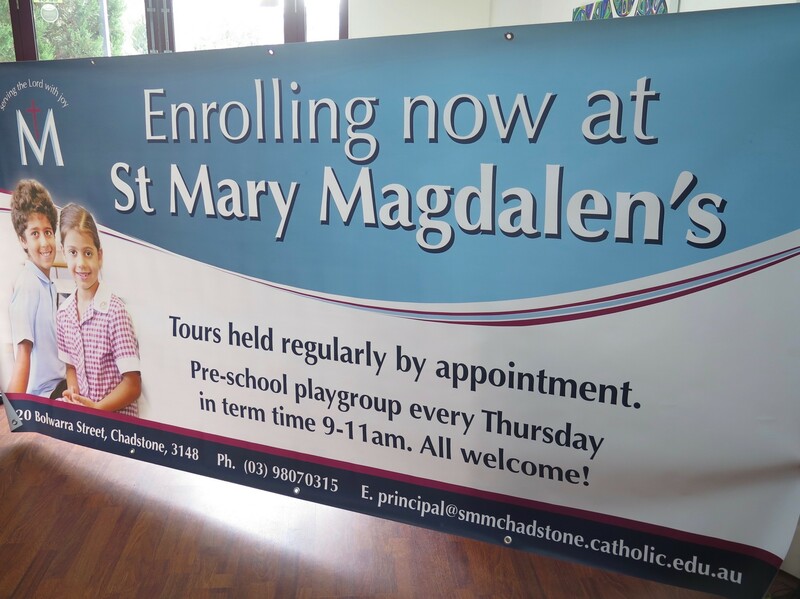 We can make vinyl banners for schools, which are one of the most popular and versatile school banners as they’re great for outdoors. 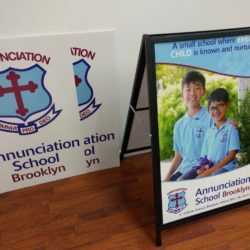 Our experienced graphic design and printing team can also create processional banners for schools, strong fabric school flags that will endure the elements, and a range of other wall hangings made of various materials. 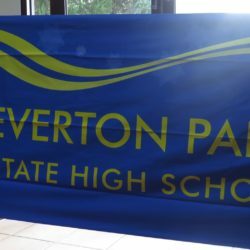 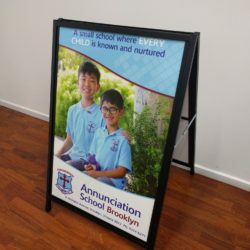 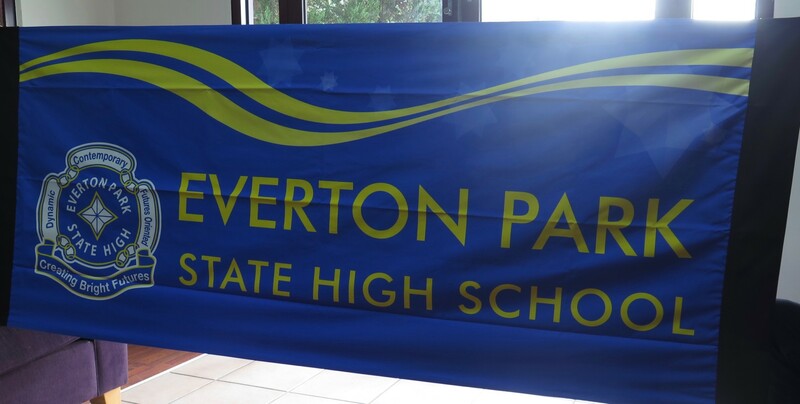 Contact Print Design Australia for any school flag or school banner printing, or take a look at the other education printing services we have to offer. 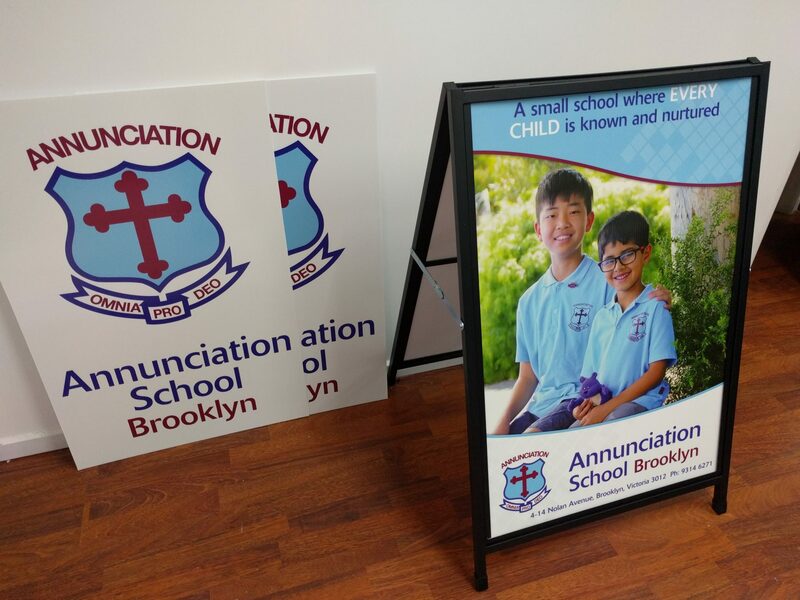 A-Frame Signs with Replaceable media.